Superb Techniques | Elcyda Decorating Inc.
Guildline’s most distinct asset is its ability and goal to put any logo on any product. 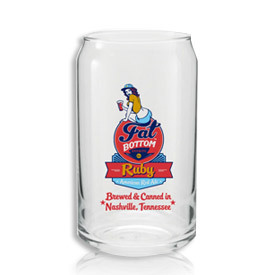 No other drinkware supplier in the industry provides all of the decorating techniques and capabilities that Guildline provides in-house. Please, if you don’t see the specific process you are looking for, please contact us. Decals are utilized when tight registration or multiple color designs. Decals are generally hand Applied to the product. Decals often allow for a larger decorating area on many items. 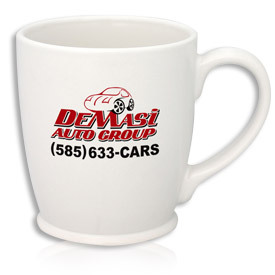 Decals offer the advantages of increased resolution, product application flexibility and tigher registration. There Is no difference in the final lasting permanence of a decal and between the direct screen process. Deep Etching requires skill and individual craftsmanship from our artisan. This high perceived valued process is a permanent technique of the artisan who sand blasts your design with fine detail into the glass vessel. 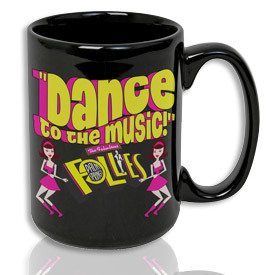 Direct Screen Imprints are printed directly onto the product or item. This is generally the most economical imprint method. 4 Color Process involves making computer separations from a customer’s original full color artwork, breaking down its full range of multiple colors and tones into four basic colors. Four color process decals have the same lasting permanence as a direct screened imprints. “Glass-On-Glass” is a very special innovative decorating process applicable to most glass items. The result is similar to embossing or the “raised” effect, but saves the cost of a mold. 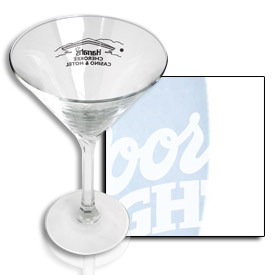 Your design or brand appears as if it’s part of the glass. Minimum order is 1008 pieces. Metallic Gold or Platinum Halo enhancements are available upon request for most glass and ceramic items. 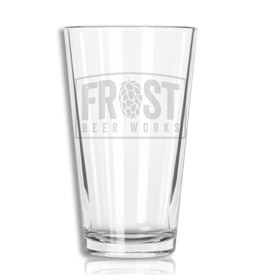 Nucleation is the process of having your design laser etched into the bottom of your glass for a unique branding process. 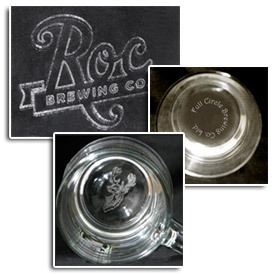 Laser etching creates more effervescence, or “bubble, within your beverage by circulating the air in the glass. 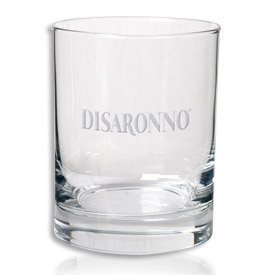 This allows your beverages to stay fresher longer. 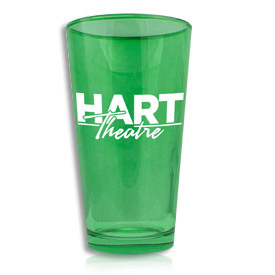 Most any glassware can be Color Sprayed with colors that are durable in the dishwasher. 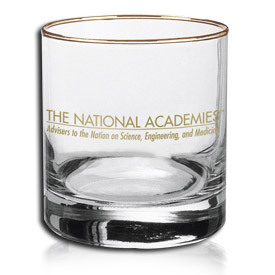 This technique enhances the value and beauty of the glassware. Minimum order is 1,008 pieces. Satin Frost is a very popular imprint choice. Satin Frost has an elegant look and feel. 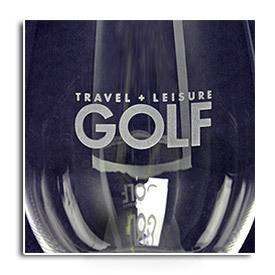 Satin Frost is less costly than actual deep etching, you may reproduce fine details and it is priced as a one-color imprint. 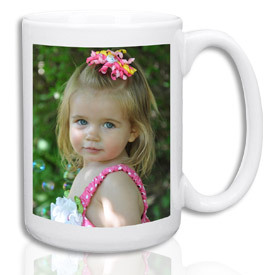 Sublimation imprints are created with high resolution line screen decals (heat transfers) using special inks. The heat transfer is applied under heat and pressure, which create bolder and brighter colors with maximum coverage to the design.